Fefco Technical Seminar is the best market place in Europe for suppliers and buyers of corrugated equipment. Fefco seminar is the meeting point for everybody involved in corrugated board production and packaging. 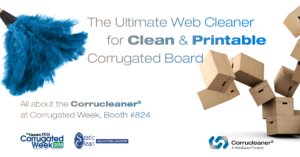 Professionals that want to contribute to the quality of corrugated board, improved production and working conditions. This years seminar, held in Vienna, met all our expectations. 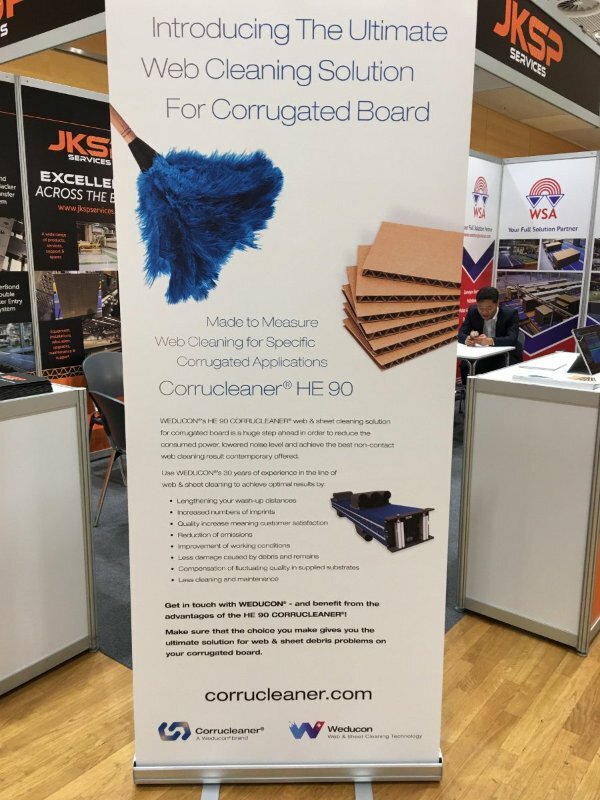 We had the opportunity to introduce our Corrucleaner®, the web cleaning solution for corrugated board, and met a lot of interesting people. As the organisation takes care of everything, everybody can focus on professional aspects. We thank everybody for their attention and interest and look forward to meet again!